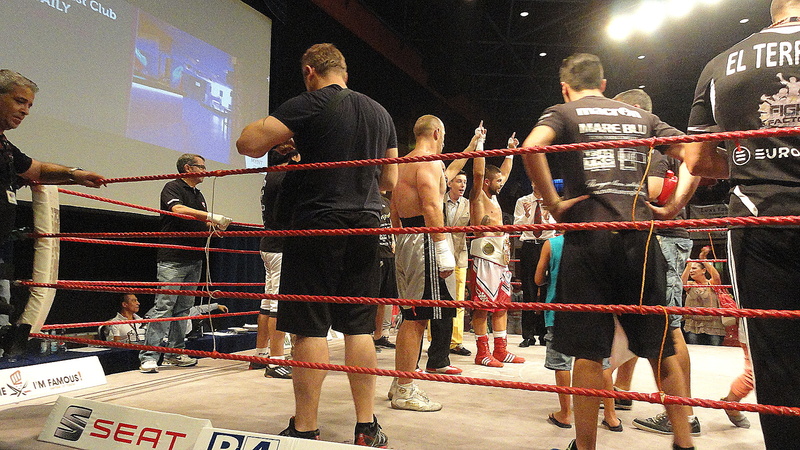 It was a successful boxing-event arranged from Prize Boxing Promotion. Since last fight night in Dolmen Hotel in Bugibba was obviously that the quality of the boxing has raised. The over 700 spectators could really enjoy good semi-professional boxing and a grandiose victory of Super-Steve Martin. The first round the referee told Steve not to push otherwise he would be warned. The pushing was made to avoid the try of holdings from Jasmin Vrskic. The fight was clean and in the third round the hard knock-out hit his opponent. The doctor come to the ring to obtain the laying boxer. Luckily everything was alright and he could stand up and leave the ring. 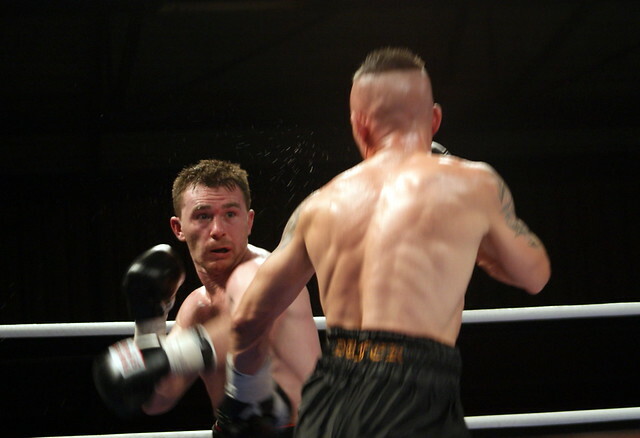 Coach Barry Smith prognoses was getting through that Super-Steve would stop his opponent this time with a KO. The promoter Demis Tonna was even fighting this evening. In the second round Demis was shortly down, but stand up as quick as he got down and as a punish he got his opponent in the corner and after the series of shots his opponent was down and counted out. 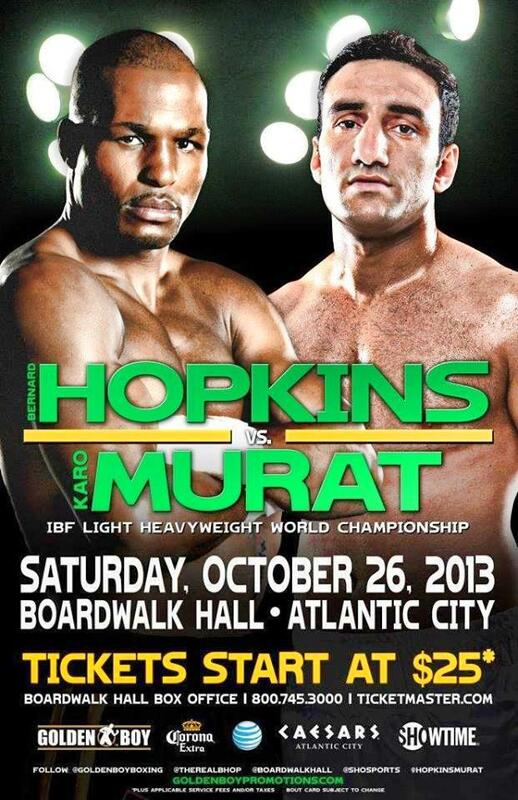 Everyone could be happy after this fantastic boxing in the almost sold out Dolmen Hotel. It was to hear that both British and Maltese fans were enjoin a great evening. 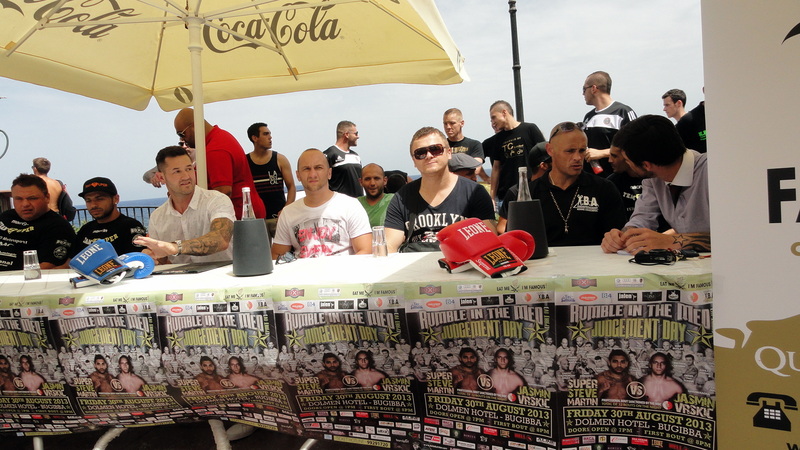 Prize Boxing is definitely coming to stay with its Rumble in the Med and it is just for boxing-fans to be very happy about that. Malta Boxing Commission is sponsored with their uniforms from 77 Great Estates. Let us hope that MBC and Prize Boxing will win even more sponsors so the future with a good quality of boxing can be seen in Malta. 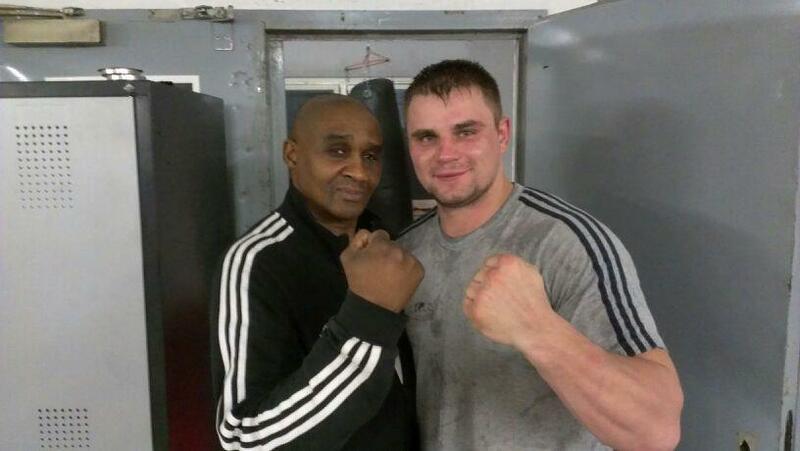 Denis Boytsov in EBU tilefight against Chisora! 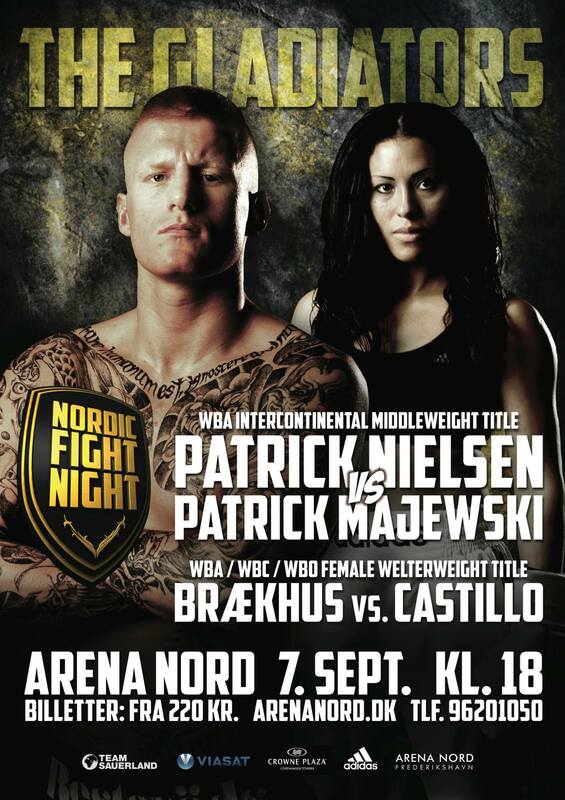 At 14.09.2013 will Denis Boytsov fight in Stuttgart at the same event as Marco Huck vs Firat Arslan. The EBU title-fight Boytsov vs Chisora i postponed!